Honda Patents This 300 cc Bike In India - Check In For More Details! Honda Patents This 300 cc Bike In India – Check In For More Details! Honda hosted the world premiere of CB300R at last year’s EICMA show in Milan. The naked motorcycle is a perfect mix of retro design and modern styling. Boasting a number of technologies, it has some delightful performance numbers and takes plenty of inspiration from the bigger CB1000R that debuted at the same show. The eyeball-grabbing styling emphasises the compact profile of the CB300R and excitingly we can reveal that it has been patented in India. 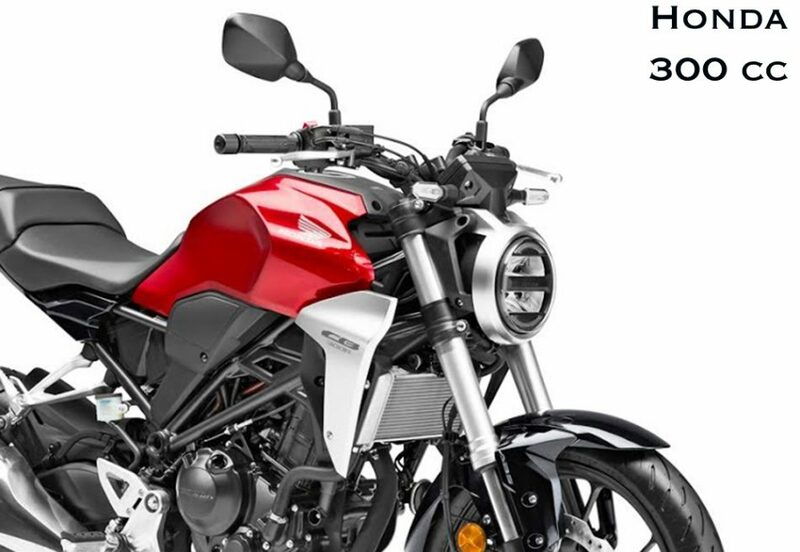 The speculations of CB300R’s possible domestic entry have come and gone in recent past but the patent image does show Honda’s interest in the entry-level premium naked segment. Unlike KTM Duke 250 or the BMW G310R, the Honda CB300R does not have the naked street-fighter stance but the sports café racer appeal could create a niche on its own. Oh wait! The Husqvarna Vitpilen 401 might have something to say about it as its market launch will happen next fiscal in India. Constructed on a tubular steel frame chassis, the CB300R comes equipped with a steel plate swingarm, LED headlamp, round-shaped LED DRL, fully digital instrumentation, lowly positioned rider seat, aggressive fuel tank, sculpted body panels, LED tail lamp, blackened exhaust pipe and so on. The handlebar is positioned for relaxed yet sporty handling and the CB300R is strapped with black alloy wheels. In international markets, it is positioned between the base 125 cc model and the higher capacity naked siblings. As for braking, a 296 mm front disc with four-piston caliper and 220 mm rear disc with single-piston caliper are used. The suspension duties are performed by a 41 mm USD forks at front and a monoshock unit at the rear. As for the powertrain, the Honda CB300R derives energy from a 286 cc single-cylinder liquid-cooled engine, which is good enough to produce a maximum power output of 31 PS at 8,500 rpm and 27.5 Nm of peak torque. It is connected to a six-speed transmission. 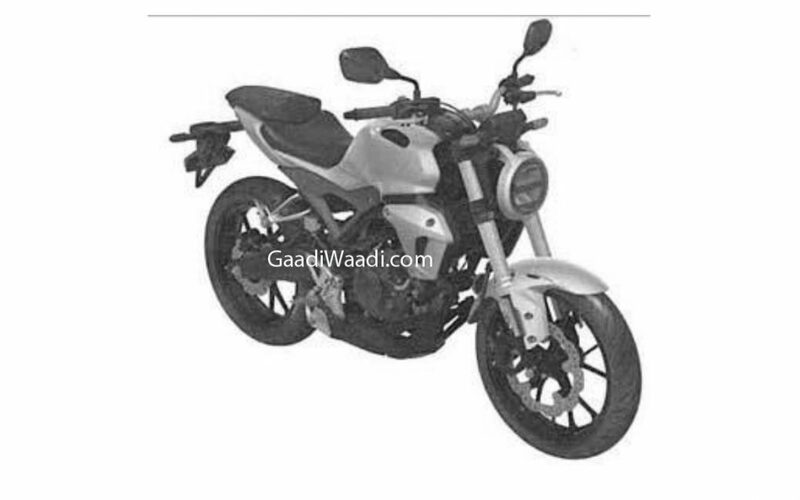 If Honda decides to launch the CB300R for Indian customers, it will become an attractive prospect indeed, as the preference towards sub 250 cc space has been increasing in recent times. With the Japanese manufacturer being a prominent figure in the market, it definitely needs accessible performance-based bikes to lure in more youngsters and CB300R could pave the way for it.